With cranes dotting our community skyline, there is enough development talk going around, including the often used term LEED certified, but what does that actually mean. Leadership in Energy and Environmental Design (LEED), is a voluntary certification process begun in the U.S. to ensure consistent environmental evaluation of construction projects, both multi-unit residential and commercial. 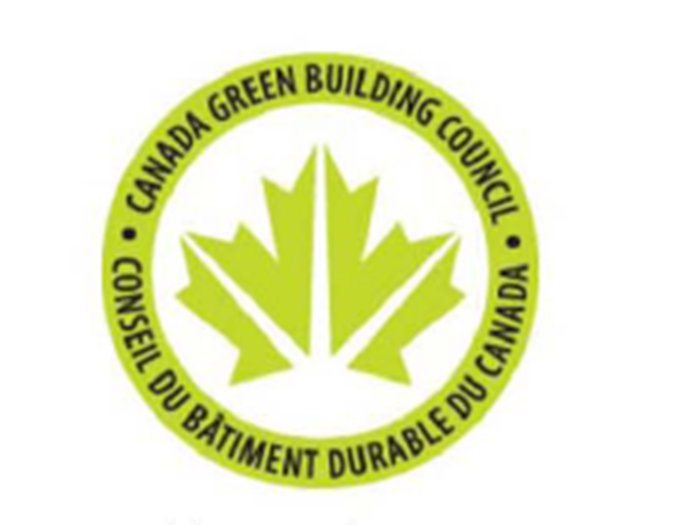 There is now a LEED Canada, operated through the Cananda Green Building Council (CaGBC). 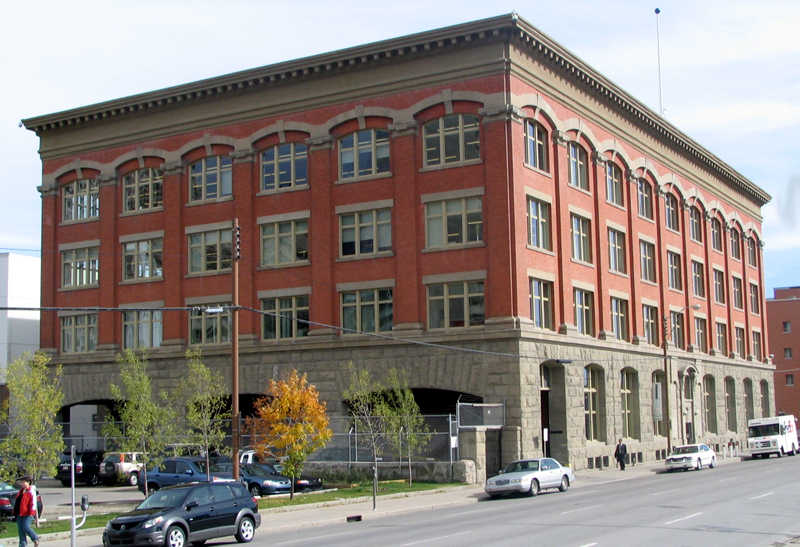 The program is highly successful, and has gained a strong foothold here in Calgary, where city council mandated all municipal buildings to meet a LEED silver certification or higher. There are four levels of accreditation given to new buildings: certified, silver, gold and platinum, based on the number of criteria, or points, a building receives. The points are gained for a number of reasons, focused around five key elements: sustainable sites, water efficiency, energy and atmosphere, materials and resources, and indoor environmental quality. 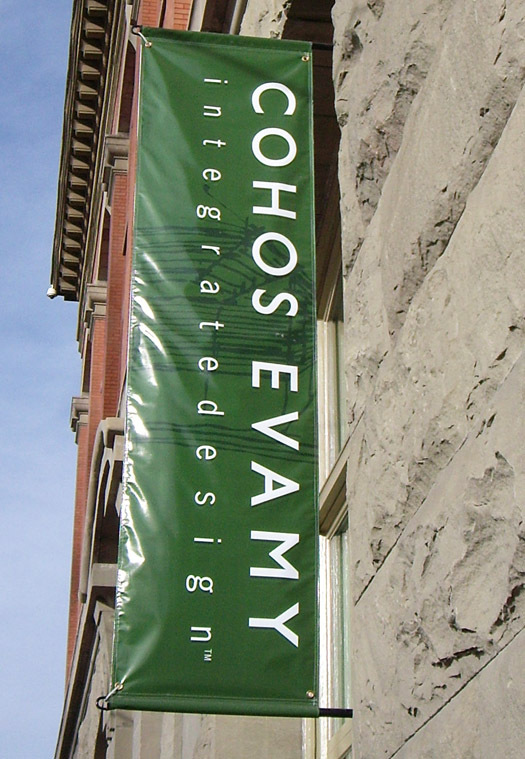 In the Beltline, there are a number of LEED projects under way or completed, including Cohos Evamy’s renovation of their office space in the old Customs Building on 12 avenue, which achieved a silver rating. Some projects, like Gateway Midtown, are seeking certification through a similar new program called Built Green, which started in Calgary. Developers must pay attention to every detail along the way to ensure compliance with the voluntary certification process, from the management of construction materials and debris, to the use of recycled materials and energy efficient fixtures. The use of orange rings around storm water drains is just one sign of increased awareness of the impact of construction at all stages of the life of a building. According to the CaGBC there is an estimated 6.6 million square metres of green building space in Canada, with more than 3,000 accredited LEED professionals in all sectors of the building industry, marking enormous growth is a short period of time. The CaGBC is currently revamping the process, to make it more streamlined, and has established a pilot project for single family home certification. They are hosting their first national summit in Toronto June 11 to 12.